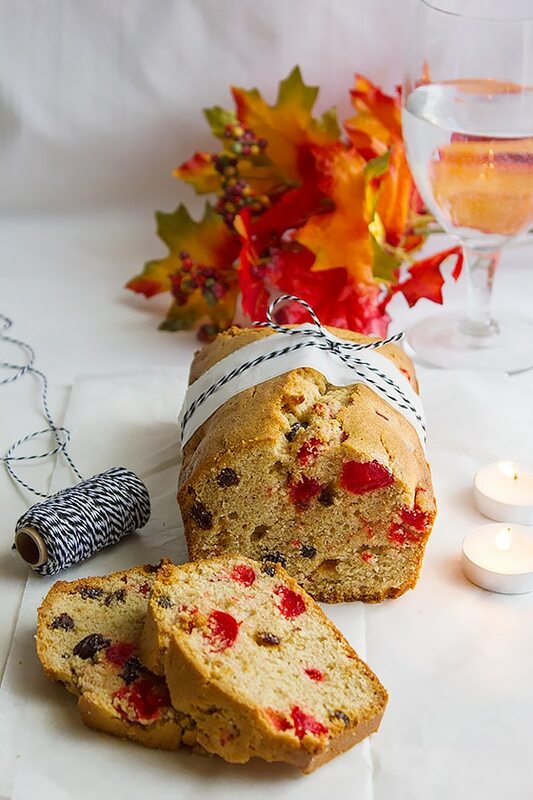 Quick Fruitcake is not your usual one! It has no booze and you don’t have to wait for days to enjoy it. 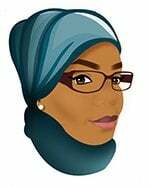 The version I’m bringing you today is kid friendly and I have a feeling that you’ll love it. This Post is sponsored by Dell’s Maraschino Cherries. 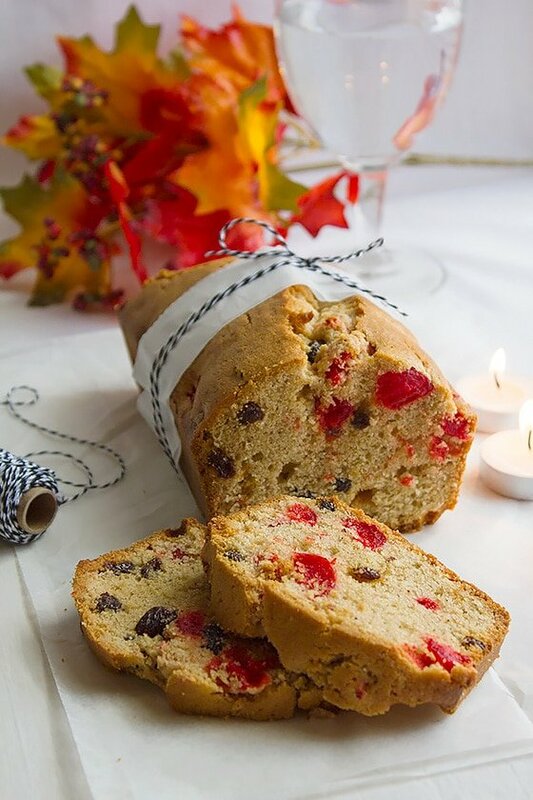 I’m not fond of fruitcakes filled with fruits, so I used raisins and cherries. Made this fruitcake extra rich by adding cream to the batter. Kept the sweetness balanced by going easy on the sugar. 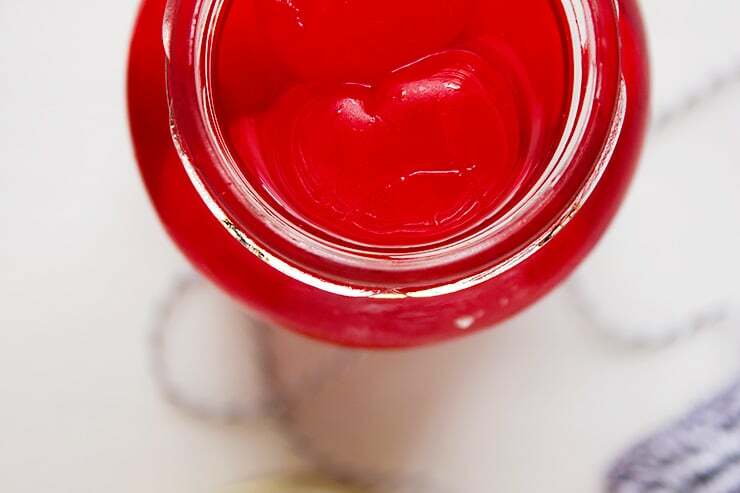 Dell’s Maraschino Cherries are firm and when baked hold their shape. The cherries do not turn mushy after baking and are not overly sweet. The firmness of these cherries made the chopping easy. 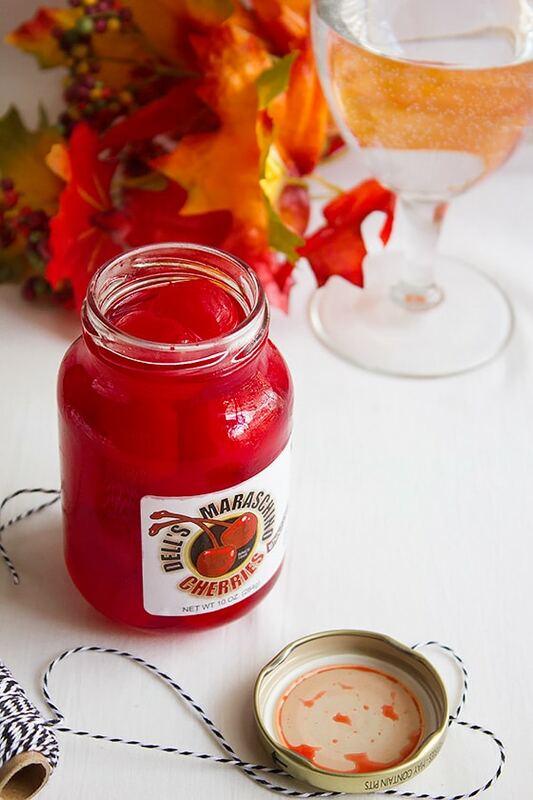 You can read more about Dell’s Maraschino Cherries here. 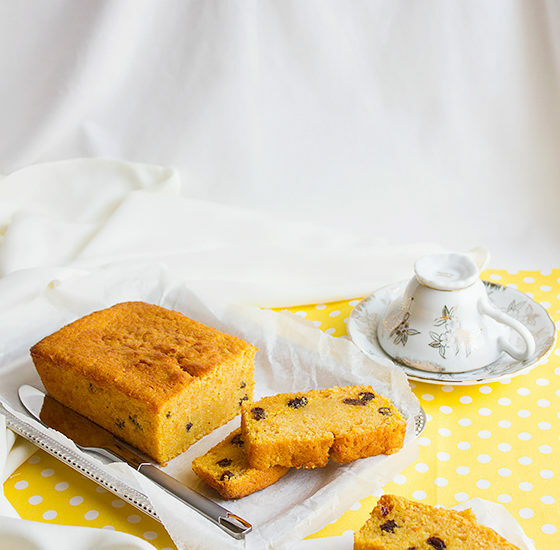 You don’t need an occasion to make this cake, but you want a big glass of milk or a cup of coffee to go with this moist and elegant cake. 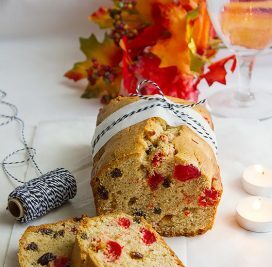 Some add almond meal to their fruitcake, but my Quick Fruitcake has cornmeal instead, this helps it stay moist longer and enhances the texture. Feel free to replace the cornmeal with the almond meal, if you wish. 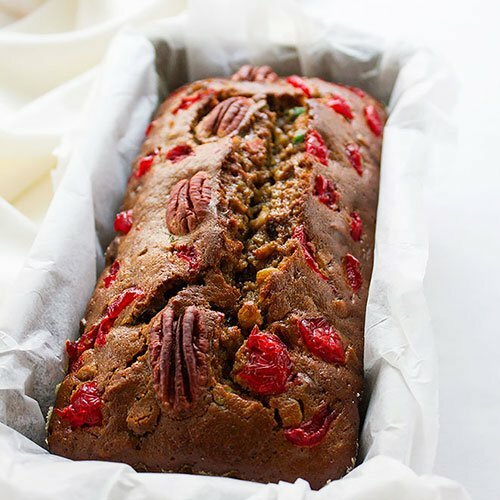 When this quick fruitcake is baked, the surface will be crunchy but that’s alright, it will turn moist in few hours. 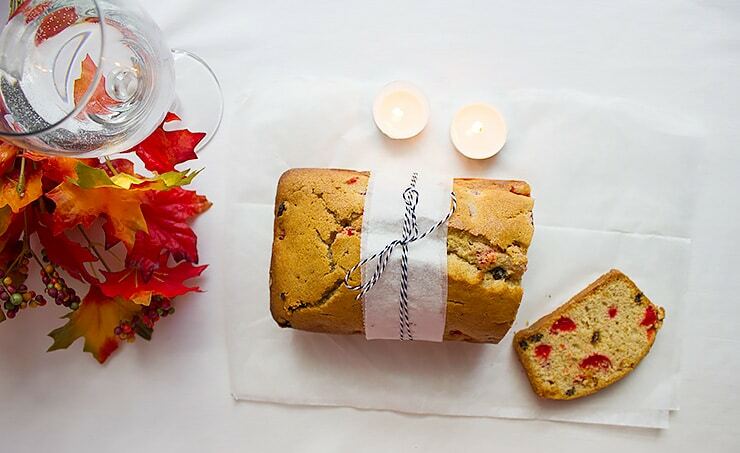 This fruitcake tastes amazing if consumed three to four hours after baking. In fact, the taste will be heavenly the next day. All you have to do is keep it in an airtight container. Preheat oven to 350F/180C. Line a 4”x8.5” baking pan with parchment paper, or grease and flour the pan. Whisk flour, cornmeal, spices, salt, and baking powder. Keep aside. 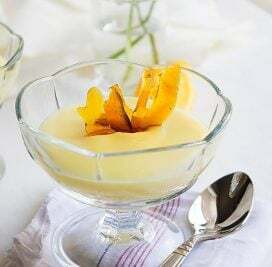 In a bowl add the melted butter, oil, sugar, vanilla, and beat until combined. Add the eggs, one at a time, and beat well for three minutes. Add the cream and beat for one minute. 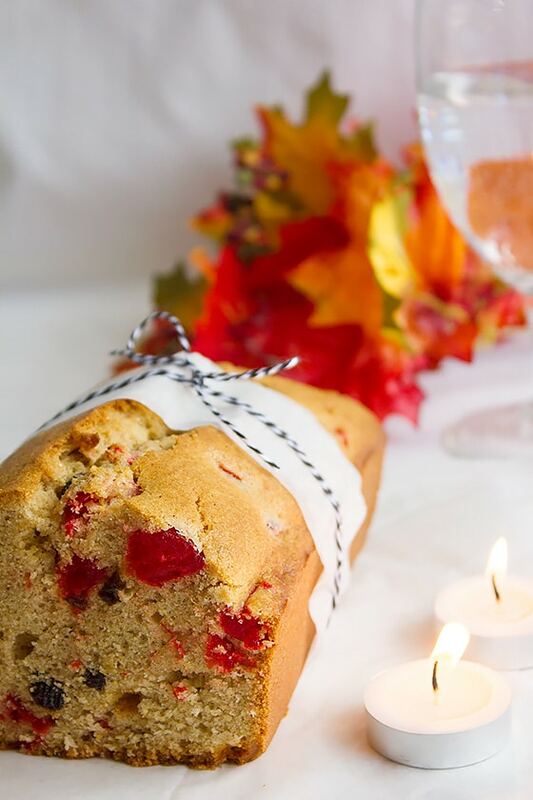 Add two tablespoons of the flour to the raisins and chopped cherry, mix well, this will prevent the fruits from sinking to the bottom of the cake. Keep aside. Add the flour mixture to the wet ingredients and mix gently. Add the fruits and fold gently. Pour into the previously prepared baking pan. Bake for 50 minutes or until a skewer or a toothpick inserted in the middle of the cake comes out clean. Thank you Dell’s Maraschino Cherries for sponsoring this post. 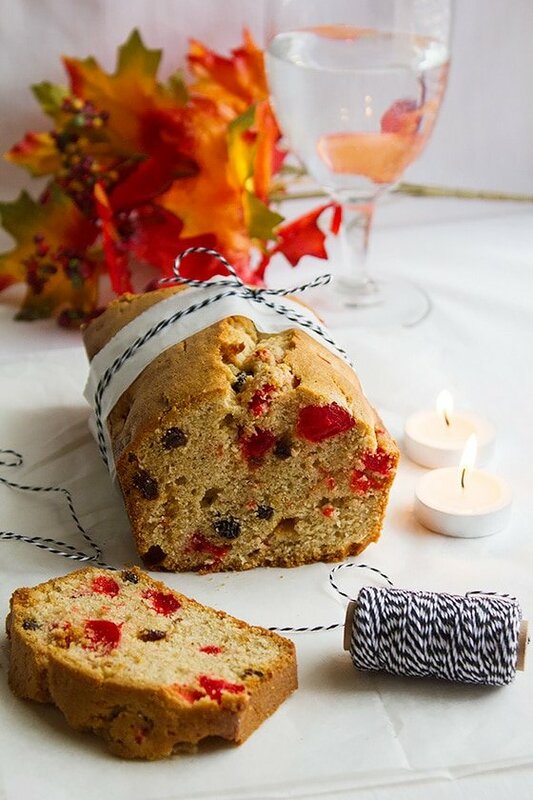 X’mas fruit cake in Aug….awesome!